Built with waterproof mebranes and moisture wicking fabric to keep you protected on any path you take. 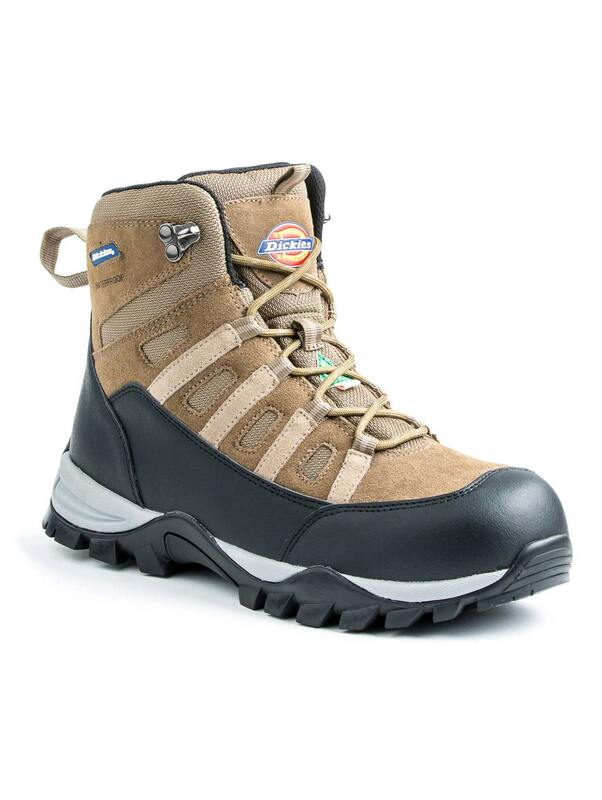 Oil and slip resistant rubber outsole with an aggressive outdoor inspired lug design. Reinforced toe and heel guards. Shock absorbing EVA midsole. Steel toe.